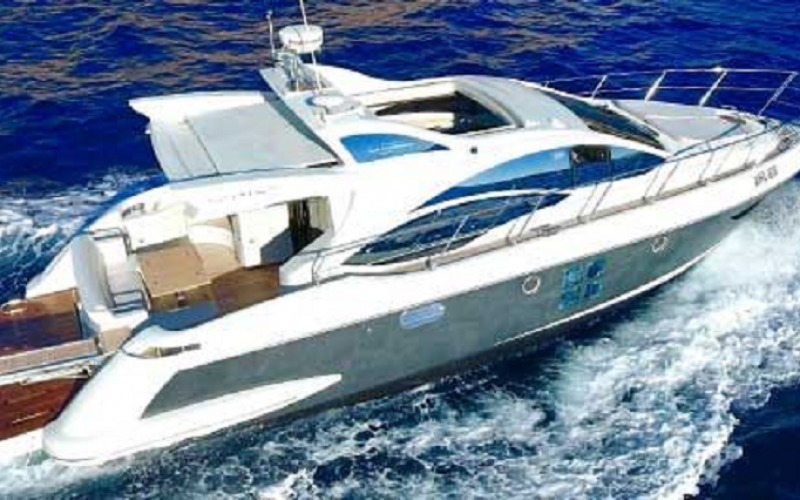 This Azimut 43 S unites a very high standart of comfort and class on it’s 13 metres deck. 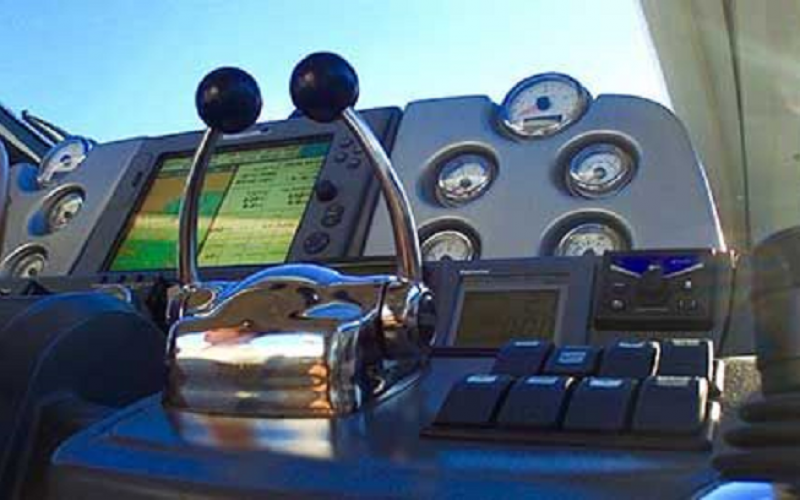 It is equipped with modern and valuable navigation facilities. This will be fun and pleasant for every driver for sure. 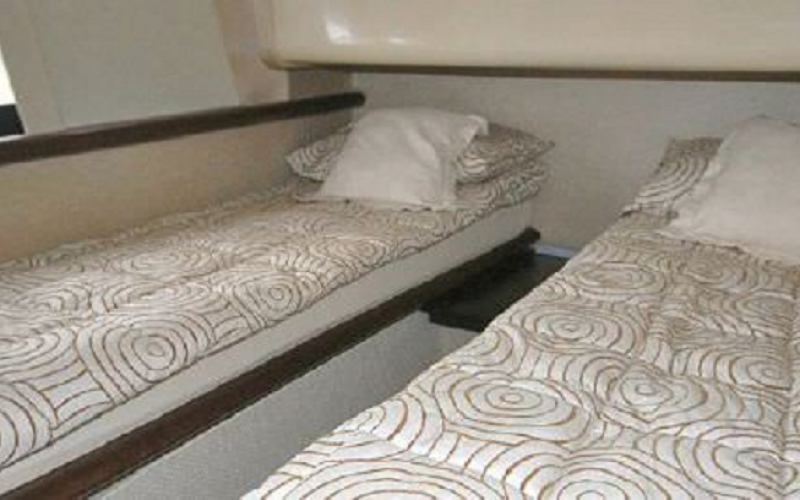 The Azimut hosts up to 10 people aboard for daily trips and 4 people at night in these 4 comfortable cabins, each with a double bed. 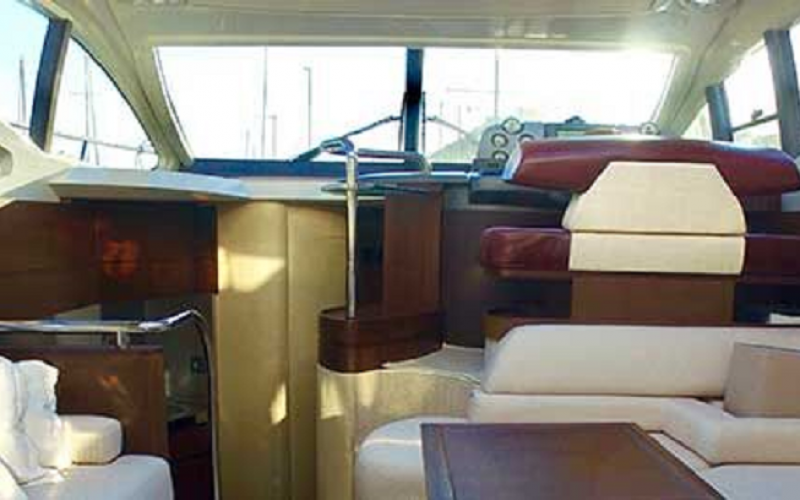 On this yacht you will have lots of space and luxury cushions to relax in the sun. 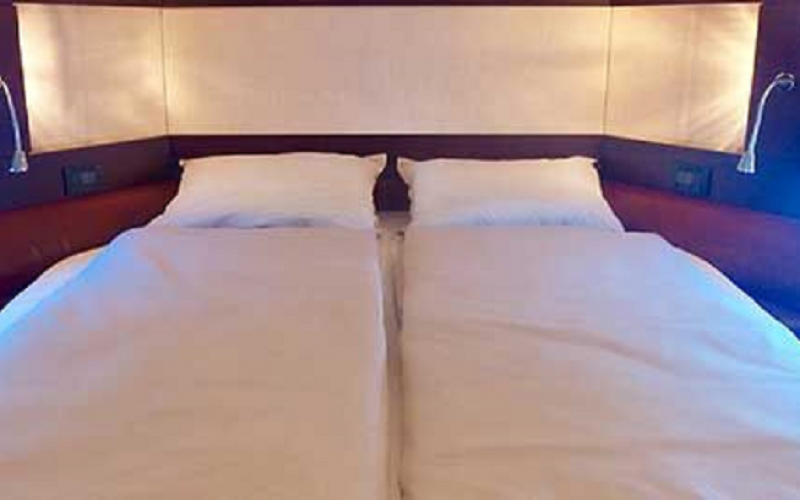 Just enjoy your stay with your whole family and friends. 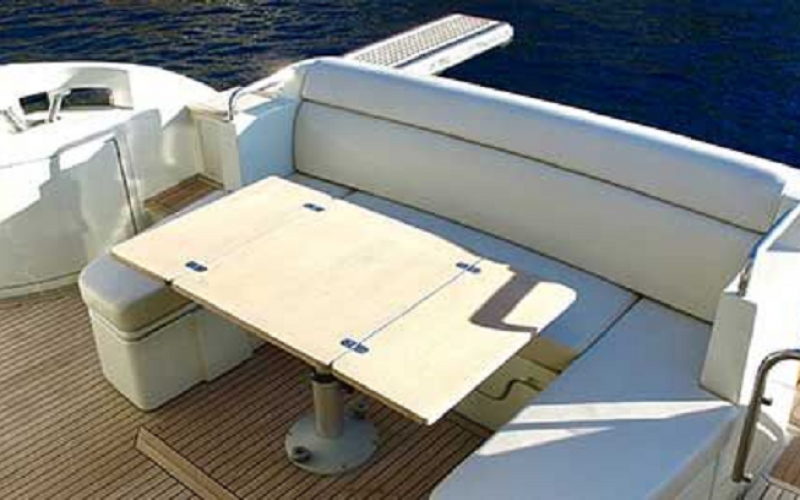 Also a big dining table is available for you to have a romantic dinner outside during the sun downer. In the interior there are a flatscreen, air conditioning, a full-equipped and modern kitchen unit and lots more. 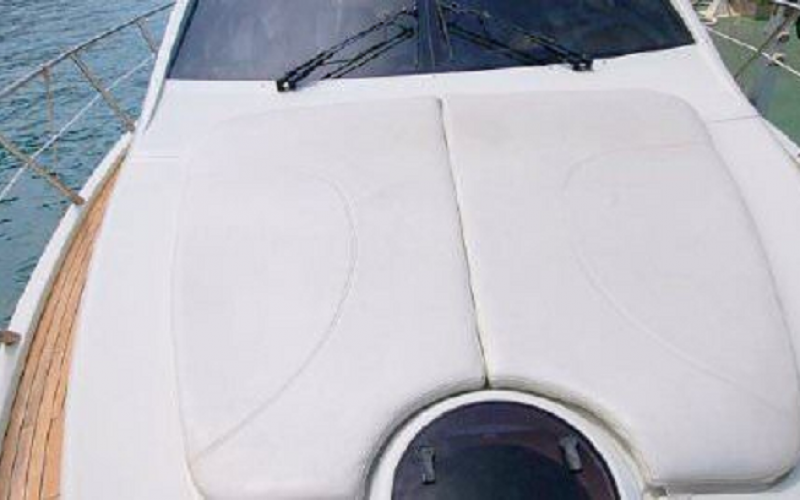 We want you to feel at home on this boat. 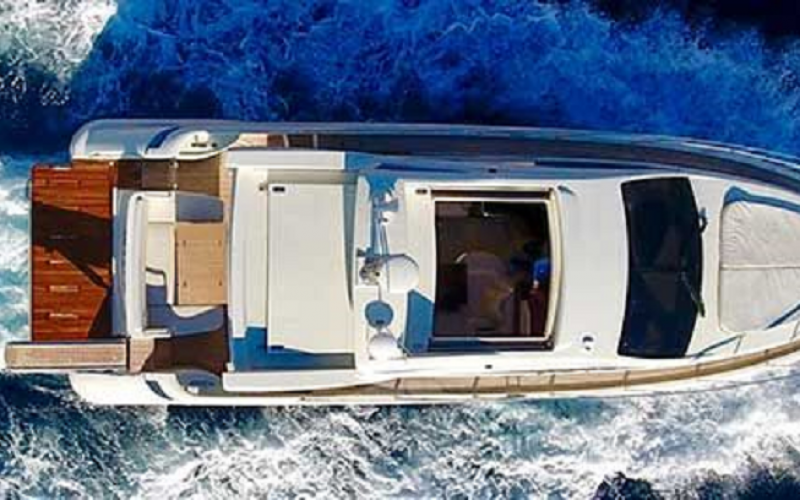 Experience the unique ride of this fantastic yacht and rent it at your boat rental in Mallorca.